How much cloud computing does your enterprise application need? Hewlett-Packard has some of the guesswork out of cloud procurement by adding seven new preconfigured options to its Helion set of cloud services. The Helion VPC (virtual private cloud) offerings are tailored to meet a range of computing requirements, from lighter workloads such as software development to more demanding jobs such as running complex ERP (enterprise resource planning) applications. The configurations are based on the data center and cloud usage that HP has found with its clients usage of the cloud, said Jeff Moyer, HP senior director of global infrastructure and hosting services. By determining the right amount of computational resources needed for specific workloads, HP has potentially reduced the amount of planning that organizations would need to do to procure the optimal amount of infrastructure services. This approach differs somewhat from the Amazon Web Services model of providing a wide buffet of different computational options that IT architects must pick from, a la carte style, to build an workload infrastructure. The new offerings will primarily be aimed for larger medium-size organizations, Moyer said. A company may be about to go through scheduled replacement of servers, or it may want to trim data center costs. Or it may want to expand into a new market and need additional capacity. All these scenarios would be a good fit for the VPCs, Moyer said. —Oracle Customer Experience (CX) software, data mining, data warehousing, and analytics. All the VPCs come with enterprise security, service level agreements and global availability. All the VPCs are built using OpenStack and are designed to allow customers to easily move and duplicate workloads among the 24 HP data centers worldwide, for purposes of redundancy and high availability. 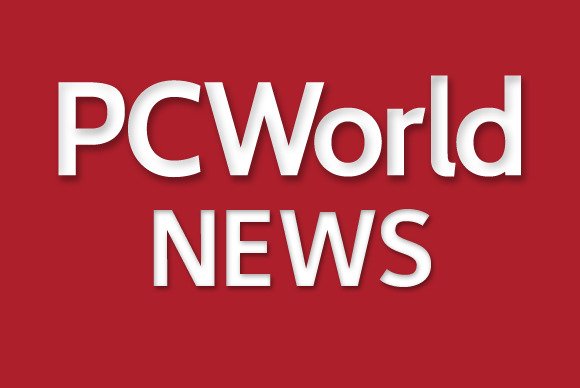 This release is the first in a series of preconfigured VPCs for specific workloads that HP plans to offer, Moyer said. Although trailing behind Google, Microsoft and Amazon Web Services in terms of outright market share, HP has been focusing its cloud efforts on the enterprise market, eschewing the larger market for smaller businesses and individual developers. Moyer pointed out Helion services can’t be procured by way of a credit card, but through the typical IT enterprise procurement process using purchase orders or contractual vehicles. Last month, IT analyst firm Gartner gave HP high marks for its enterprise-focused private cloud services in China, in terms of market presence, current offerings and go-to-market strategy. Launched in May 2014, Helion is HP’s line of enterprise cloud services. It includes HP Helion CloudSystem, a set of general infrastructure services aimed for the enterprise; HP Helion OpenStack, a family of infrastructure offerings based on the open source cloud hosting software; and the HP Helion Development Platform, a set of platform services built on the open source Cloud Foundry software stack.